Are you looking for a server with less upfront investment, easy-to-use, and easy-to-configure platform? Then look no further than used HP ProLiant ML110 G6 server. What is so unique about it? 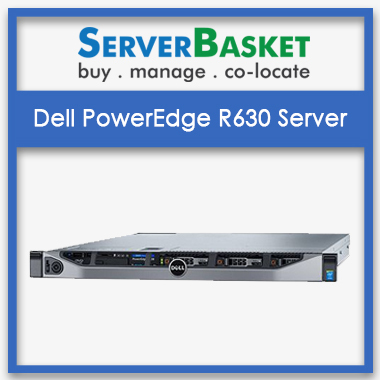 The server delivers off-the-shelf expandability and functionality to grow your business. 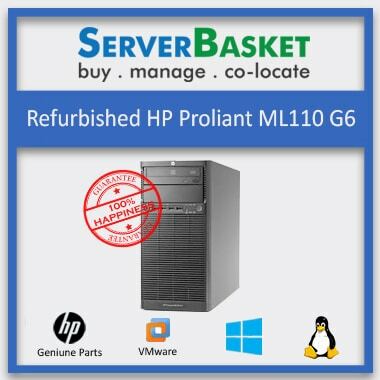 If you have the requirement of a server for a retail shop, or you need local computing support for remote locations, then HP Proliant ML110 Gen6 Server would add great value. With the best processors, RAM, and storage capacity, the Refurbished HP ML110 G6 server delivers tremendous performance while staying on a budget. 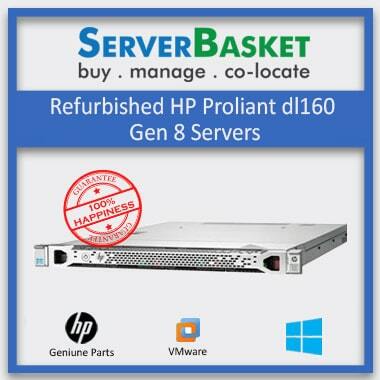 Contact Server Basket today to get the used HP ProLiant ML110 G6 server at a more competitive Price! Buy used HP ProLiant ML110 G6 server at a much lower price than a Desktop PC. Combined with the intense processor and memory performance, ML110 is worth the buy as such a discounted price from Server Basket. Being a Refurbished server don’t think that it is a defected server. 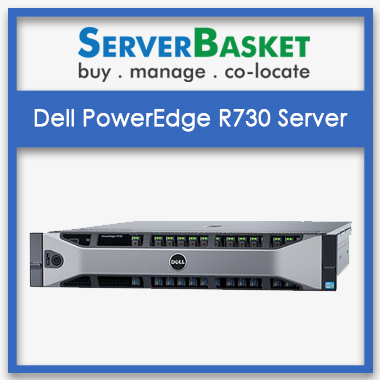 These servers undergo the rigorous testing procedure and so are sold with a warranty period. 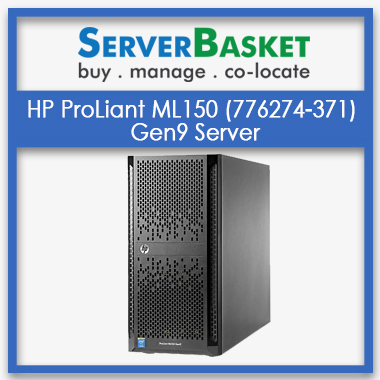 The used HP ProLiant ML110 G6 server is powered with Intel Pentium, Celeron, Core i3 & Xeon 3400 Series Processors and Supported Complete Processors include Quad-Core Intel Xeon X3450, X3430 CPU, Dual-Core Intel Core i3-550, i3-540, i3-530 CPUs, Intel Pentium G6950 & G1101 CPU.. The 4-core processor comes with a maximum processor speed of up to 2.80 GHz. Utilize the power of processor combined with the 16GB DDR3 RAM to get blazing performance and that too with one-time low-cost investment. With the best features, such as SAS and SATA drives, PCIe slots and USB 2.0 port, ML110 has great scope for expandability. The used HP ProLiant ML110 G6 server supports 3.5” SAS/SATA drives and offers a maximum internal storage capacity of up to 8TB. HP ML110 Gen6 also supports 4 expansion PCIe slots of Gen1 and Gen2. There is a wide range of operating systems that are supported by the used HP ProLiant ML110 G6 server. The server is compatible with Microsoft Windows Server, SUSE Linux Enterprise Server, and Red Hat Enterprise Linux operating systems. We will install the operating system depending on your business needs. Server Basket is known to provide the tailored quotation for the configuration you choose. We maintain ultimate transparency and so provide detailed quotation so that you are aware of every spare cost of the used HP ProLiant ML110 G6 Server. We guarantee you will not get ML110 at such a discounted price from any of the retailers online. 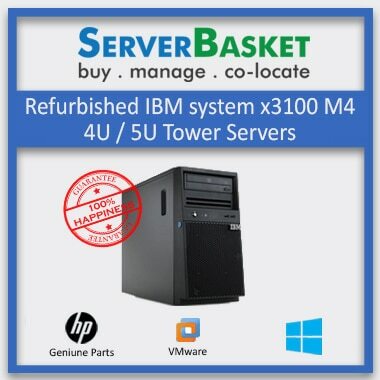 With Server Basket, you will be surprised to know the varied services you get after you buy servers from us. And one of them is the super-fast delivery we offer anywhere in India like Delhi, Hyderabad, Mumbai, Chennai, Pune, Bangalore, Chandigarh, Coimbatore etc . We make sure that the ML110 server is securely delivered within the 2-3 business at your doorstep, no matter even if you are located at the remotest place in India. The used HP ProLiant ML110 G6 server is covered with a comprehensive 1-year warranty on spares like RAM, processor and hard drives. The warranty states that the product is free from any defects of workmanship and material. Instant replacement would be provided if you face any issue with the product within the warranty period. Note: The chassis and the motherboard come with a complete 90 days warranty. Is refurb servers perform well equal to new servers? Yes, the performance of the refurb servers is equal to new servers. You can save money by purchasing the refurb servers. What is the form factor of the HP ML110 used server? Form factor of the HP ML110 used server is 4u tower server. How many cores available in HP ML110 used server? Maximum number of cores available in HP ML110 used server is 4. How much maximum internal storage supported by the HP ML110 used server? Maximum internal storage supported by the HP ML110 server is 8TB.